"Mini Greeting Dies". This is a PERFECT addition to our products & you can mix and match this set with LOTS of your MCT products you own already! :) It has a total of 13 separate word dies! For my card today, I wanted to keep it simple so you can focus on this CUTE new word die! The other MCT products I used to compete my card were my "Pretty Butterfly Dies & More" and "Stitched Rectangular Dies & More!" I think this set of dies would make the CUTEST set of cards as a gift for someone! Such a cute set of words with so many ways to combine snd use. Thanks for sharing. I LOVE word dies and these are the perfect set to own! Beautiful font and fantastic size. 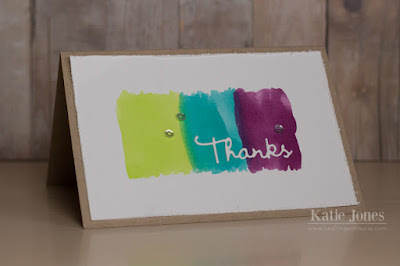 I love how you used them on your card too and those colors are wonderful together! Good Morning Miss Emma OMG Girl What a way to start your 50th release I am in love with Sneaky Peek #1...I so love word die and I truly am stoked about how you used this phrase die.....Love our card it's so beautiful thanks for sharing your awesome way you achieved your colored words and dragonfly definitely very clever I so can't wait to get these dies....Can't wait til tomorrow. Hope you have a Craftabulous Day. YOU ROCK!! Congratulations on the big 50! Love the font on these dies. So cute! I love word dies! Pretty, pretty! One can never have enough word dies! Your card is so sweet! Congrats on 50!! These dies have endless possibilities!!! Love them! Super cute card!!! I love the word dies!! I can never have enough word dies!! What a fun card, Emma! Loving your rainbow words and butterfly! Emma, your card is so sweet, love the colors. The Design Teams projects are adorable too. Emma I loVe, loVe, loVe these new dies. Your card is AWWW-dorable. I love your rainbow colors. Thanks for sharing. Love these darling little dies!!! Super cute and fabulous!! Wow,wow,wow. This die set is AWESOME!!! 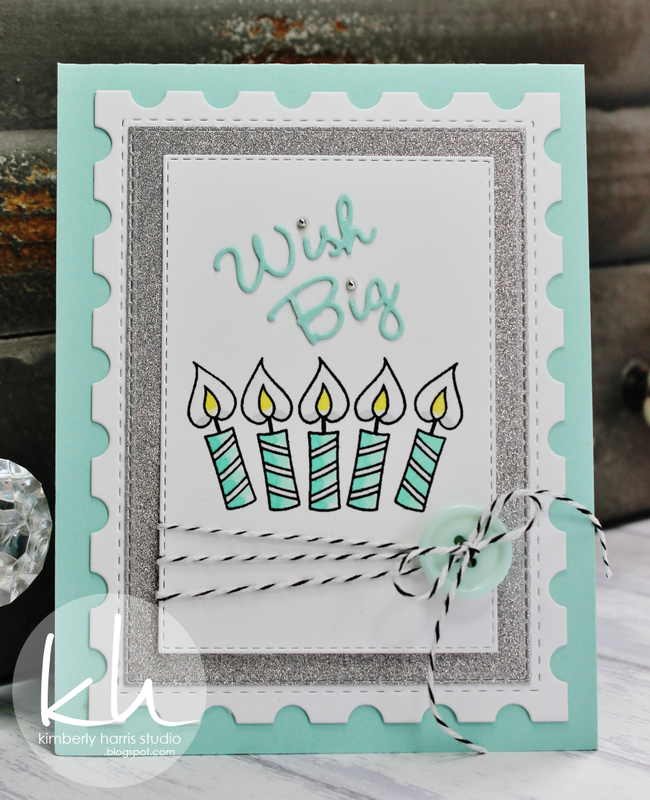 !So love the card you made with this set! Congrats on your 50th Release!!! :) I love your style and this is a perfect compliment to that!!! 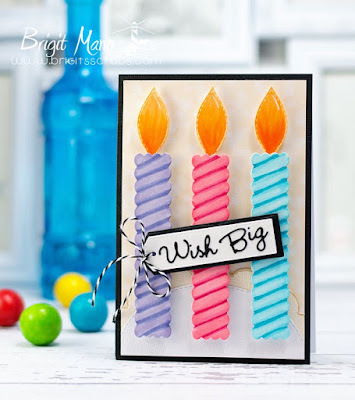 Such a cute idea for a card...love the colors...so bright and cheery! And I'm excited to get these in my little hands...can't have enough word dies!!! These are so full of adorableness!!! Great Video. Thank you for the demo on your interesting cut for this card. This new set is going to be so handy. So glad to see word dies in your collection. I love dies and yours cut so well. The team did a wonderful job showcasing the new set. Love this set! Lo ely inspiration as always! Thanks for all you do and share MissEmma! Awesome dies. Love your cards. Hope to win something from your 50th release to help celebrate my up v oing 50 th in January. EYESTAMPL8 ataoldotcom. I love word dies -- so many possibilities using the positive and negative cuts. 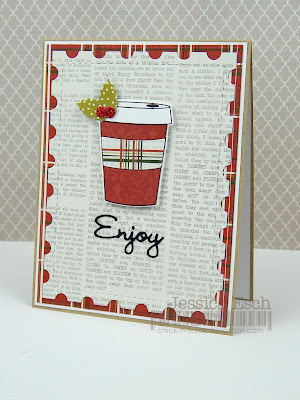 I can wait to get my hands on "mini greetings dies" - when will they become available for purchase. I just love all of the cards - so much creativity and inspiration. Thank you. Your card is so pretty and those word dies are just perfect. What a great set that is Emma! Happy 50th release. Happy 50th release!! That is really Awesome!! I absolutely love the "mini greetings dies". It is a must have! !Such pretty butterflies as well. the dragonfly is so pretty. Plain and simple card but so pretty. 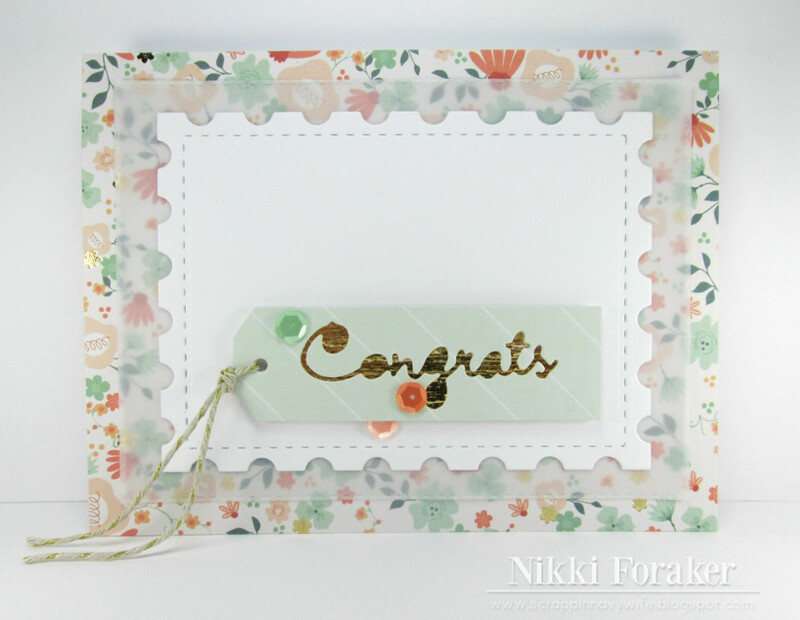 Fantastic set everyone could use these dies and I love your card so pretty and so simple LOVE IT!!!!!!!! 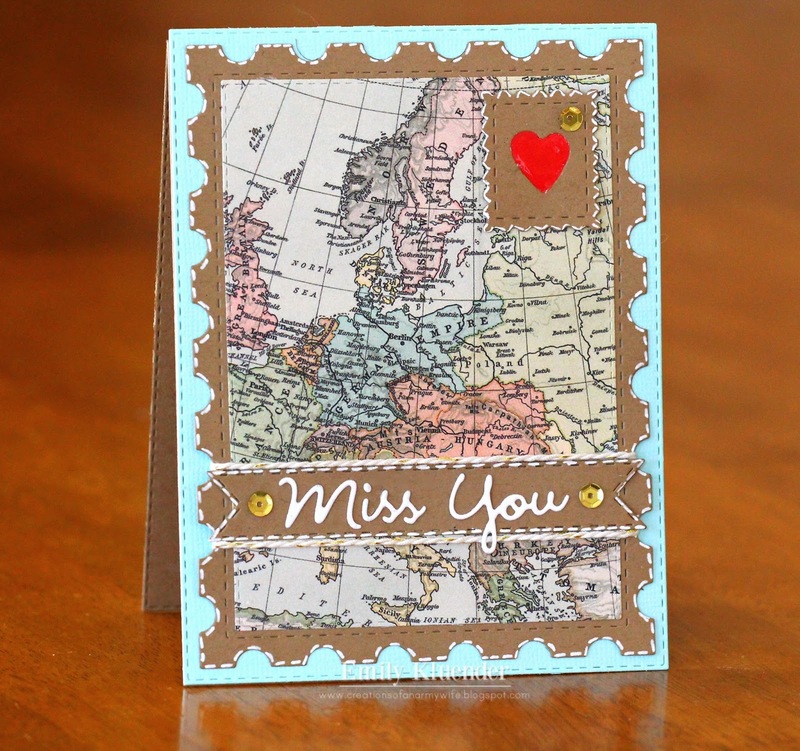 I can see that these mini greetings dies are a must-have! Love all the projects today! And congrats on your 50th release!!! Awesome!! I can't wait to get these!! 50!!!! Wow, so awesome congrats to you Emma! Such a gorgeous group of projects and the word dies are my favorite!! Thank you for bringing us your fabulous products... I love every release! Wow 50th Release!! That is wonderful Emma congrats!! Just adore your products and every single release!! Another must have set!! Love these! Hi Miss Emma, I love this word die set! The words are delicate and their size are perfect! Congratulations on your 50th release!! How exciting!! I have been waiting for a die set like this!! I can't wait to get the mini greetings!! All of the projects are amazing and inspirational!! Beautiful and colorful card! I often use the cutout to place the letters when I glue in place. Xyrons will come in handy for these. 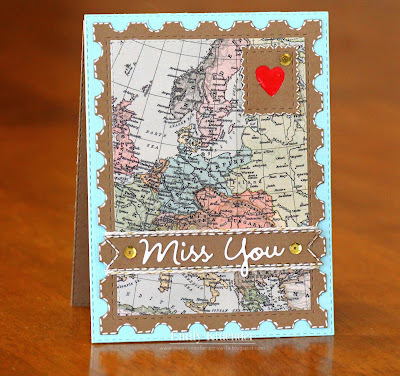 I love the font on these sentiments...so pretty. The design team also had some pretty cards with some clever ideas. Wonderful job everyone! Hello Emma. Beautiful the colorful sentiment. Look, perfect on a white cardstock. Thanks for the tutorial and thanks for share with us the sneak peak. Like all the sentiment dies. what a sweet get well card. I need to stock up on those as well as thinking of you cards. Fun get well card and video. What is not to LOVE about this die set. Love the versatility and all the fabulous projects from your design team. Such a pretty get well card. This die set is a must have. Thanks for the inspiration. What a beautiful card! Simple and elegant! These mini greetings are an awesome addition to your shop!! And as always, your design team has done a fantastic job!! Mini Greetings = maximum impact! What a brilliant idea for a set and the showcases - ever so gorgeous - prove me right! Another WOW, Emma! These mini word dies are just cute as can be! I think they are perfect, in fact! Love the mini dies! I like your colorful get well soon card! That card will make them smile and feel better! Thanks for sharing! Congrats on the 50th! What lovely font, make awesome dies! What a fun card. Love the angles and the inlaid greeting. Miss Emma, I really, really love your card. The colours are so nice and vibrant! 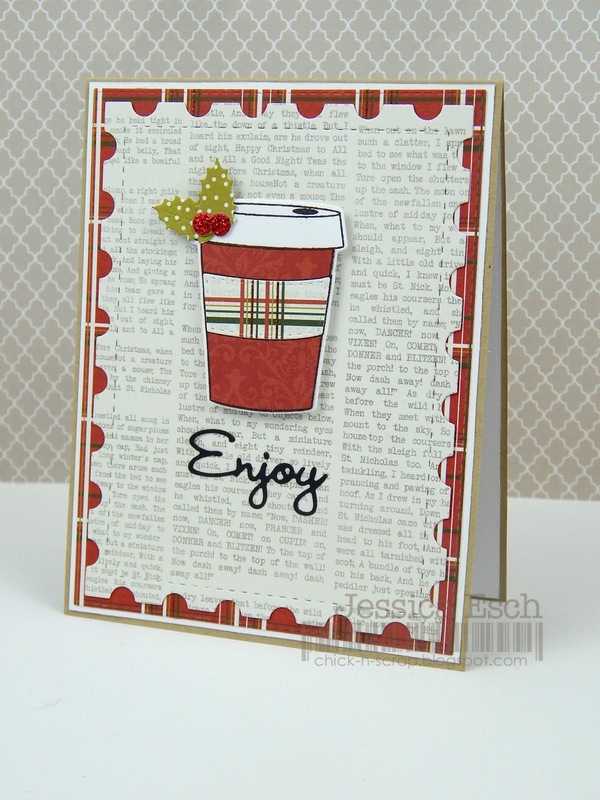 I love these new word dies and how you did the inlay on your card. Such a fabulous technique! I just learned how to do it myself on Saturday and these new dies have the perfect sentiments for doing it on so many cards! Awesome sauce! Love word dies, one cannot have too many.